We attract visitors to the county & to your business. 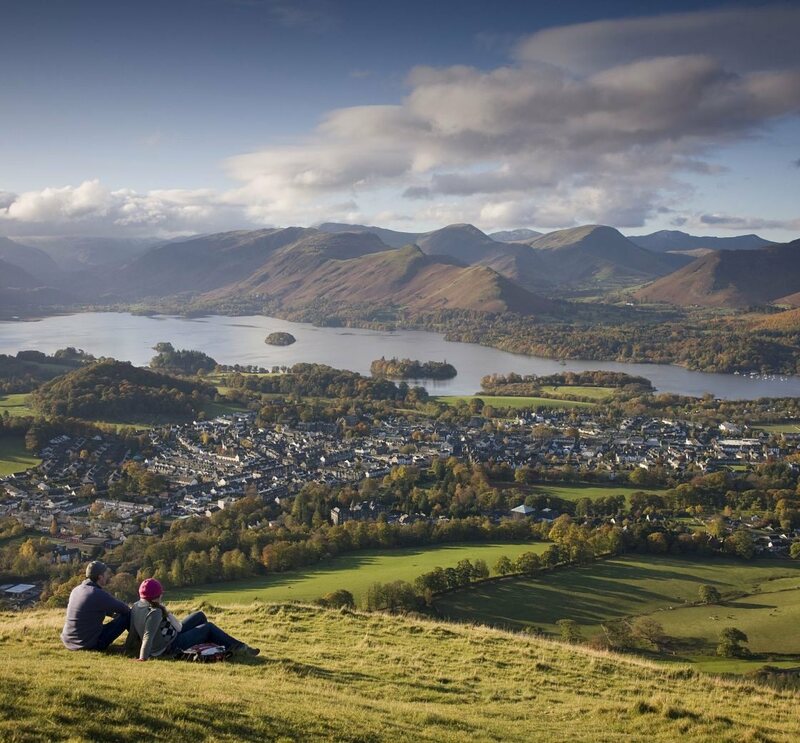 Cumbria Tourism (CT) is the county’s official Destination Management Organisation and the only body which promotes The Lake District, Carlisle, Hadrian’s Wall, the North Pennines, Sedbergh and the Dales, Morecambe Bay and Cumbria to the UK and overseas visitors. 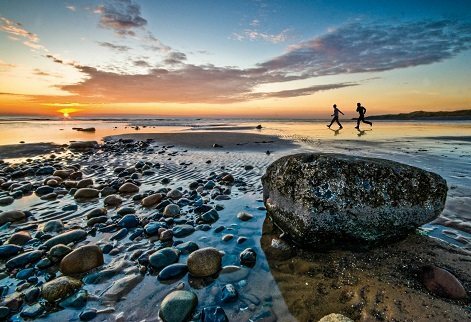 In 2015 Cumbria welcomed almost 43 million visitors who spent £2.62 billion. We have a range of excellent benefits for members. 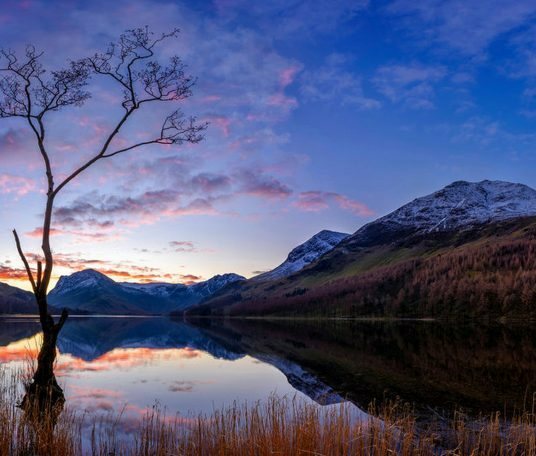 We offer an extensive range of benefits for our members including free access to our image library for Cumbria with over 9,000 photographs, discounts on card processing, online payments, print and hospitality products, banking and insurance and photography packages by local specialist companies. We provide free and low cost training for your business. We provide training opportunities ranging from marketing on social media to customer service programmes. We manage an award winning destination website and digital campaigns. Golakes.co.uk attracts over 5 million visitors and generates millions in direct and indirect accommodation bookings for Cumbrian tourism businesses. We have over 166,000 Facebook ‘likes’ and over 43,000 Twitter followers on our corporate and visitor facing pages, and a visitor database of over 165,000 contacts. We run highly successful marketing campaigns. 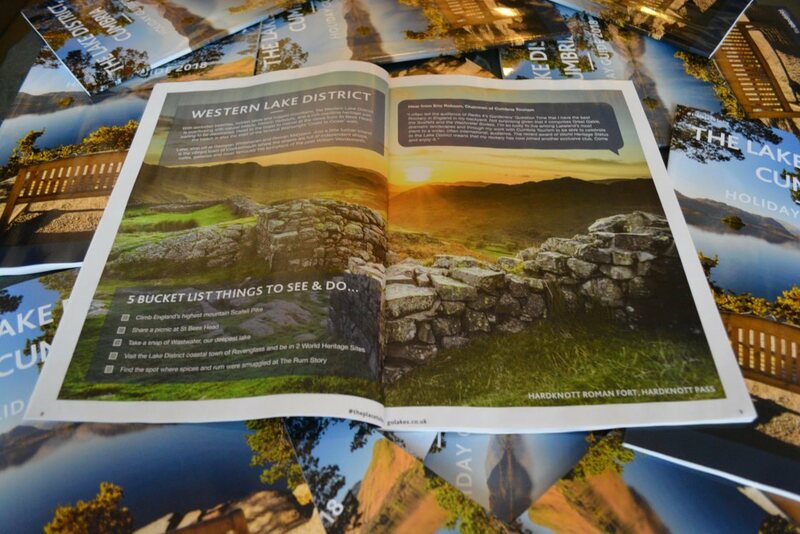 Our #theplacetobe campaign has been running over the past three years and was featured in national newspapers and magazines, railway and tube stations, and across a range of digital platforms. 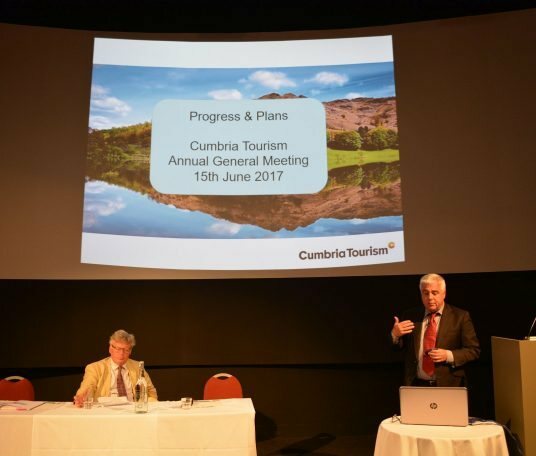 We highlight our strongest themes and brands, namely Adventure Capital and Taste Cumbria, as well as the county’s unique cultural and heritage attractions/events. The FairBooking campaign to encourage visitors to book direct is an exciting opportunity, designed to strengthen the destination and it’s ethical credentials whilst saving you money. We run a series of inspirational networking events around the county. These provide an opportunity to hear about up-to-date issues and trends within the industry, as well as to see and hear about new projects and investments in Cumbria. We provide specialist advice to the tourism industry. This can range from matters such as legislation to quality assessments and marketing. We provide leadership for the tourism industry in Cumbria. We challenge the Government on issues such as VAT rates and transport. We also influence policies and decisions of councils and the LDNPA. This enables your business to benchmark its performance against others, as well as providing up-to-date evidence to underpin our lobbying efforts to get a better deal for the tourism industry. We employ a leading PR and communications team. Over the past 12 months CT has generated 170 press trips and in total the destination media coverage has been worth a staggering £10.7 million.